I thought I’d share a quick book blast with you. Keep reading to see if You Got This! is a book that should make its way into your life. I know that I’m intrigued as working effectively towards goals in my life is something I strive to do. And don’t miss seeing what the author is providing for a giveaway! You Got This! 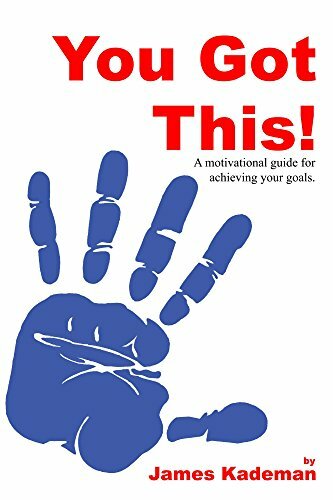 A motivational guide for achieving your goals. 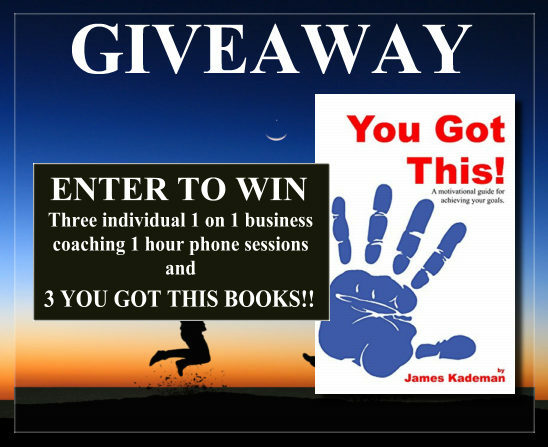 Written by renowned business coach James Kademan of Draw In Customers Business Coaching. 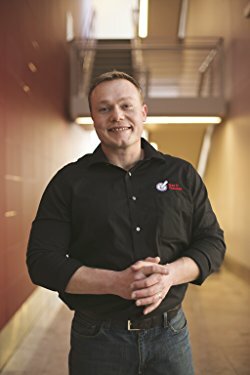 This is a quick read that will drive you to achieve what you have been working on. Sometimes you just need a kick in the rear to get you moving, this is that kick.